Paul Moak Volvo Cars is a third-generation family owned and operated dealership that has been serving the Jackson, Mississippi community since 1946. 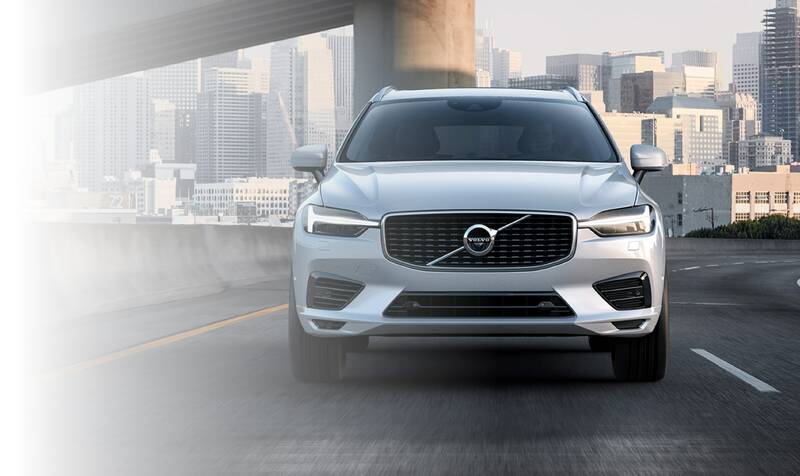 Our new and used Volvo dealership is proud to offer vehicle research information, financial assistance, auto services and competitively priced OEM items, so don't hesitate to make your way over from Brandon, MS now! 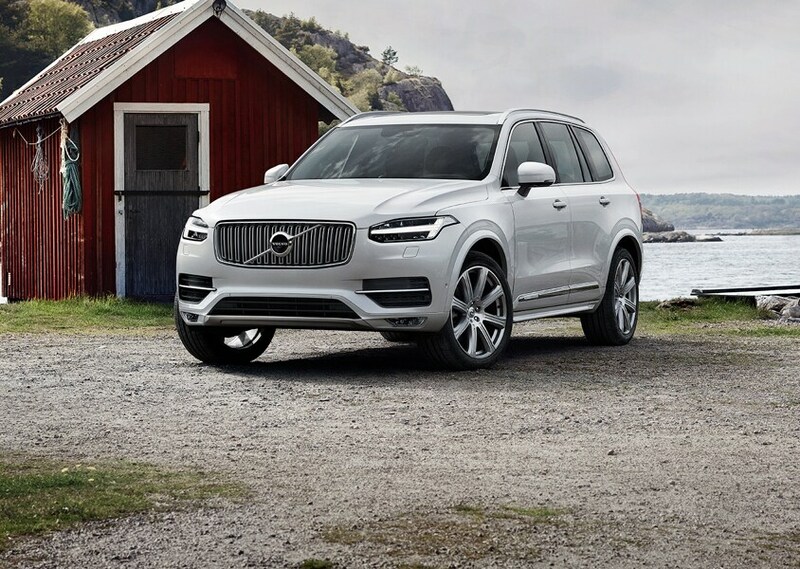 Paul Moak Volvo Cars has an impressive selection of new 2019-2019 Volvo models to explore, so whether you're in the market for a sleek S60 or a top-of-the-line Volvo XC90 , we have an affordably priced option in stock for you! 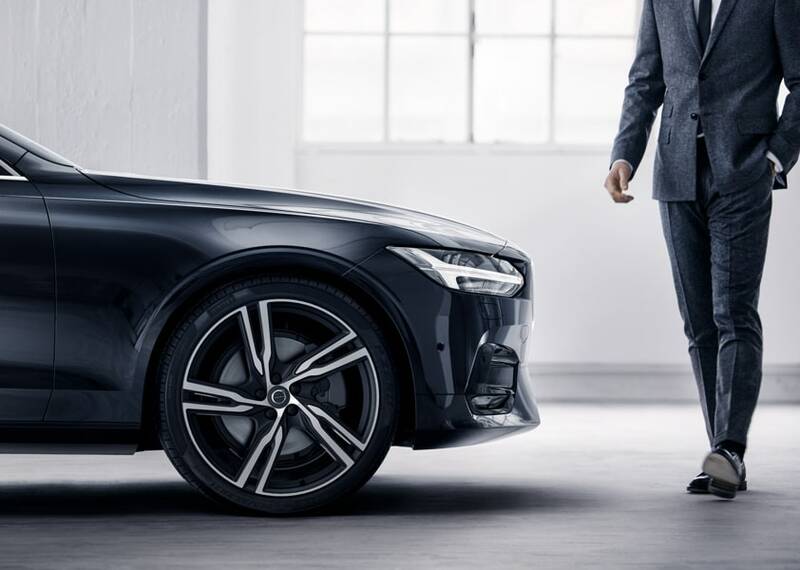 Explore our Volvo inventory online from the comfort of your Clinton home or drop by our convenient Mississippi location for a hands-on experience of all the S90 has to offer! Our professionals are knowledgeable on the entire Volvo family, and we look forward to providing you with the information you're looking for! If you're looking for a pre-owned Volvo XC60 in the Ridgeland, Mississippi area, you're looking for Paul Moak Volvo Cars! We have a fully stocked, competitively priced inventory of used vehicles just waiting to be explored, and carry a variety of auto brands so that you're sure to find a car that complements your unique needs. Contact us to learn how you can trade in and trade up today! 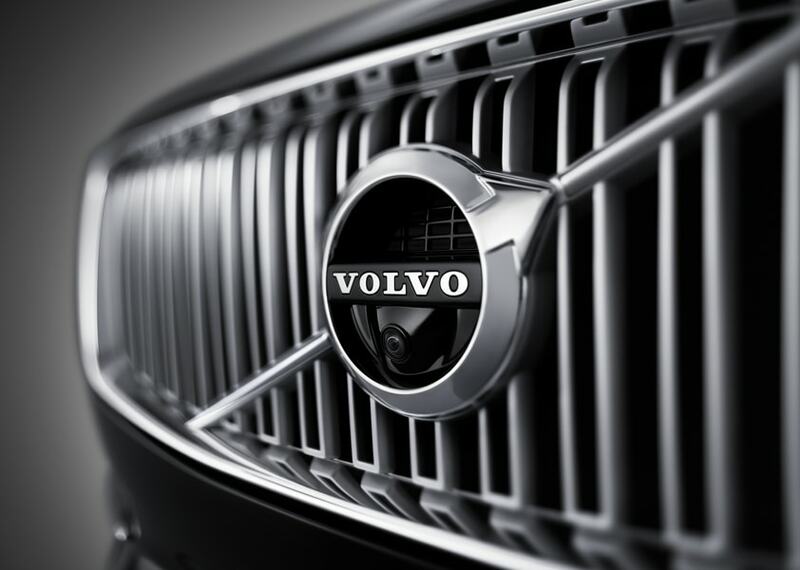 Our Volvo finance department is eager to help you secure the auto loan that meets your budget. Start the process today by completing our credit application, and we'll introduce you to some quality options that align with your budget and credit score. We will reach out to money lenders on your behalf and work hard to negotiate the finance rates that you deserve. Fill out out our secure credit application now! If you are a driver in the Madison, MS area and are looking for a reputable dealership to complete an oil change or tire service, head to Paul Moak Volvo Cars in Jackson, MS now! Our factory-trained Volvo technicians are eager to care for your vehicle, and we also hold ASE certifications so that we can assist drivers of different auto makes! Browse our service specials before using our Volvo website to schedule a maintenance! Our new and used Volvo dealership only uses OEM parts when completing all repairs, so don't hesitate to contact our Volvo team at your earliest convenience. Shop Paul Moak Volvo Cars On-site or OnlinePaul Moak Volvo Cars is proud to offer useful automotive resources right here on our website, so if you're not able to make it over to our Jackson, Mississippi location today, don't hesitate to explore our secure website! Our dealership proudly serves the Brandon, Clinton, Flowood, Madison and Ridgeland areas and we eagerly await the opportunity to serve you.